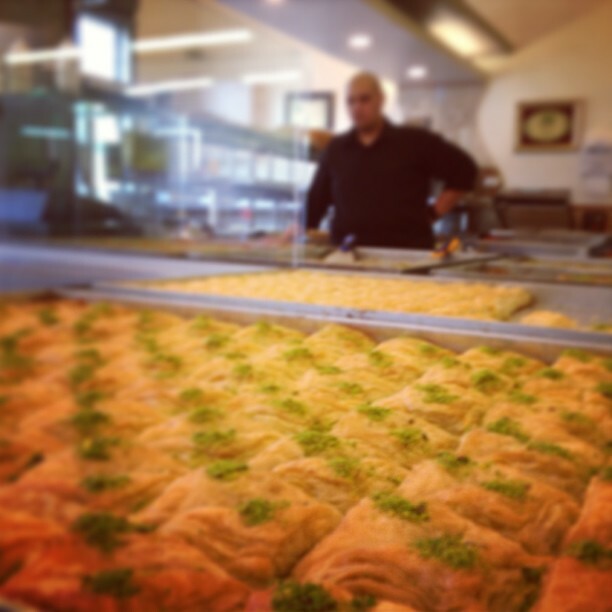 From generation to generation since 1974 Alsadaka (Friendship) shop, takes care of every detail to make delicious eastern sweets that everyone loves. 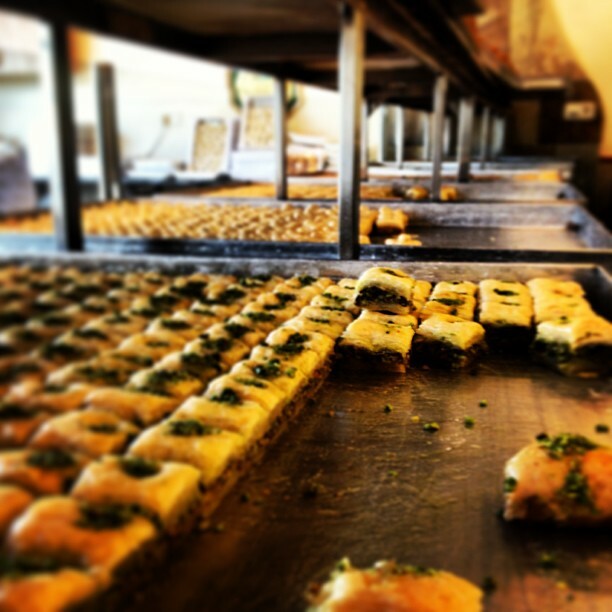 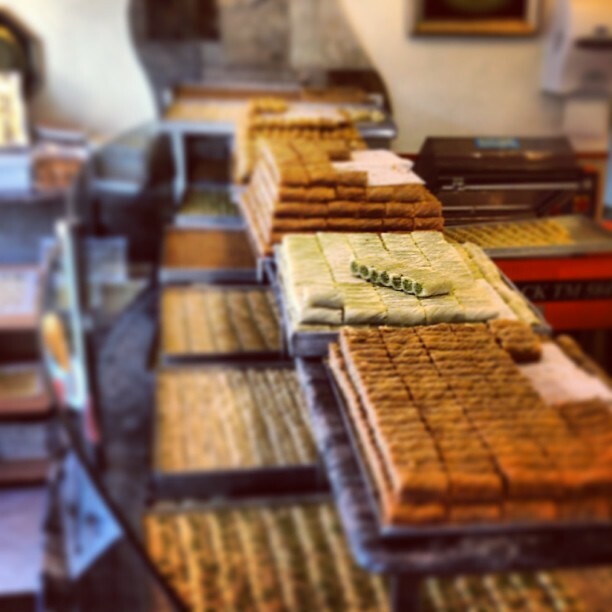 "A must visit if you're in Israel"
The most delicious sweets in Israel, the staff is very friendly and welcoming. 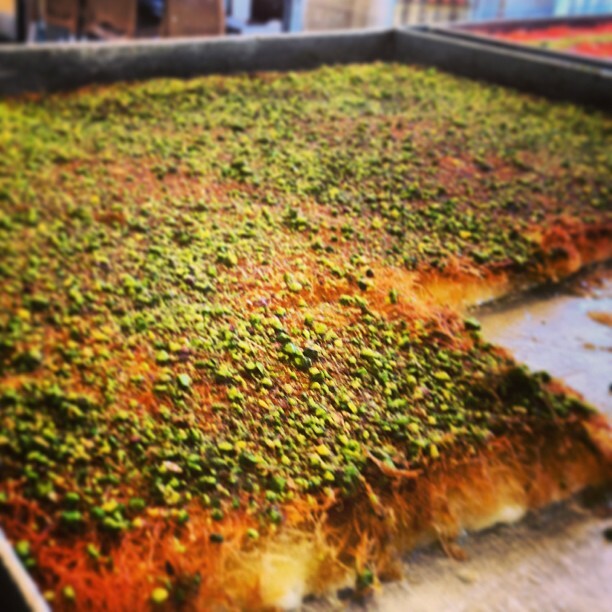 Try their kunafa, it is very good.